Omegleworld.com is a site like omegle.com and it's available for each country. For example omegle Australia, omegle Canada or USA etc. you can use omegleworld. You can just chat on any country just selecting it on Omegleworld. 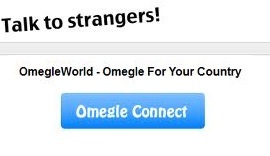 Omegleworld.com is not a part of Omegle; it's a different chat area; normally text chat works and you can randomly chat here. 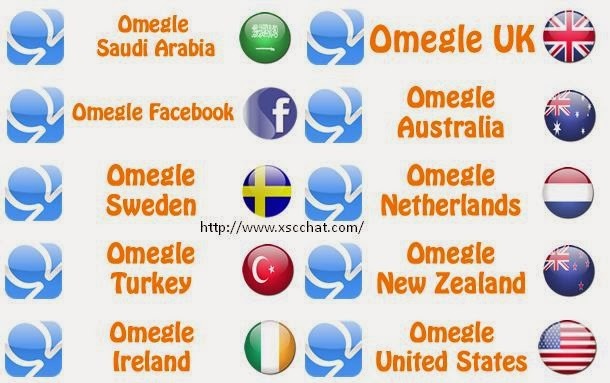 Omegleworld for each country includes Group chat, Video chat and just Text chat. Group chat and video chat don't works here properly, it redirects you just to "Goodbye" page; so it's not just a site like Omegle. We don't suggest it because there are not so many girls here and also video chat doesn't work; however there so many video & global chat rooms also; you can have a look to our blog and categories to see websites to visit also.